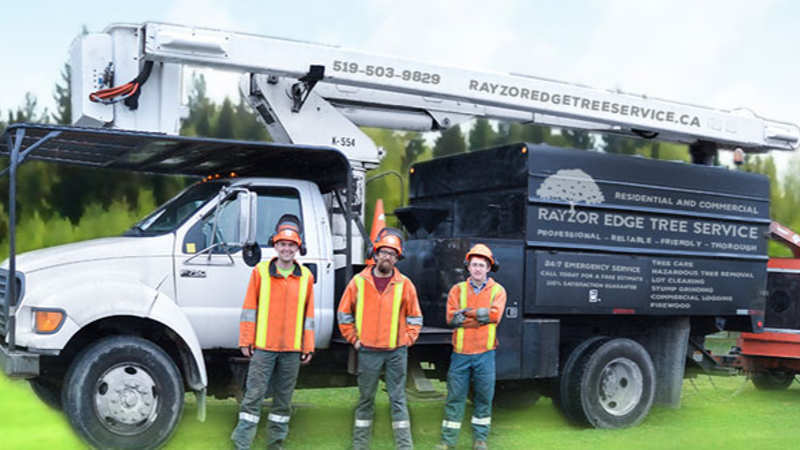 Rayzor Edge Tree Service specializes in full-service commercial and residential tree care and removal servicing Kitchener, Waterloo and surrounding areas. We use the latest techniques and equipment to carry out high-quality tree work for our clients both large and small. We treat your property with respect, taking care to maintain a safe environment, and clean up branches and debris when done. We are proud that the majority of our work comes from referrals and prior customers. 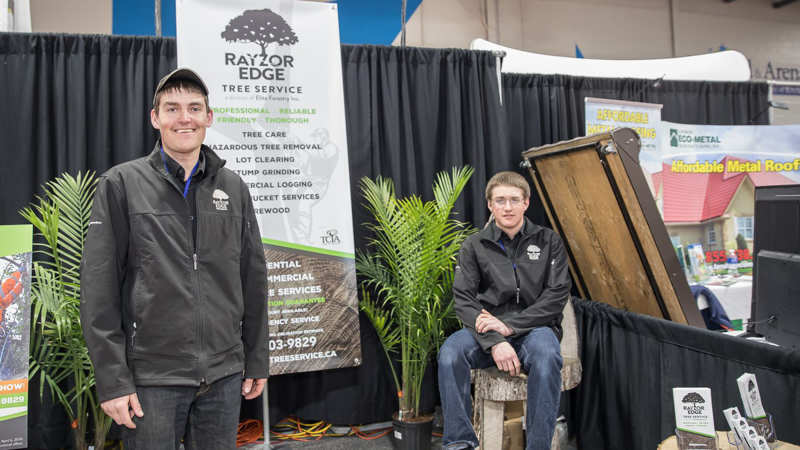 Rayzor Edge Tree Service offers premium quality tree care services with a team of skilled arborists, dedicated, fully insured and licensed technicians. ©2019 Horizon Quest Business Directory, all rights reserved.